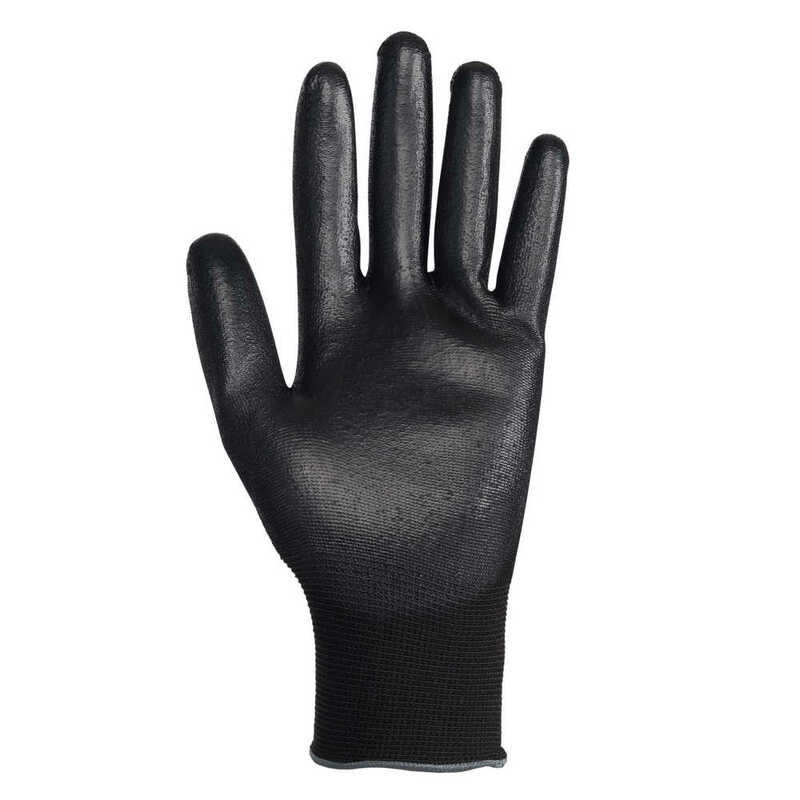 Jackson Safety G40 Smooth Nitrile Coated Gloves (Black) are general purpose protective gloves designed for conditions which require protection, strength, grip and dexterity in industrial environments. 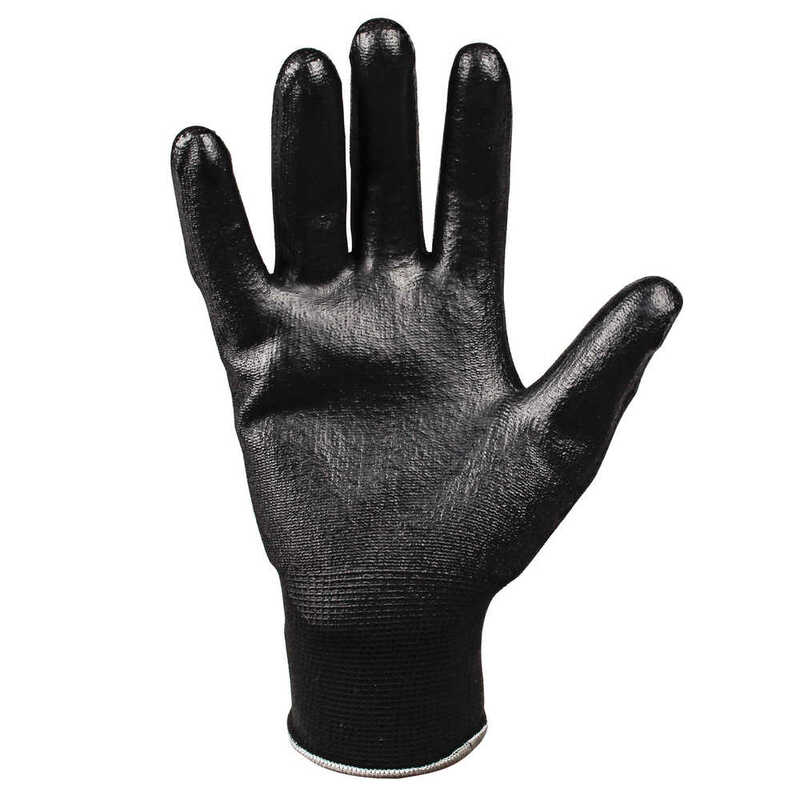 The nitrile coating offers a good grip and protection against liquid permeation, while the seamless knit nylon back offers comfort and a great fit. 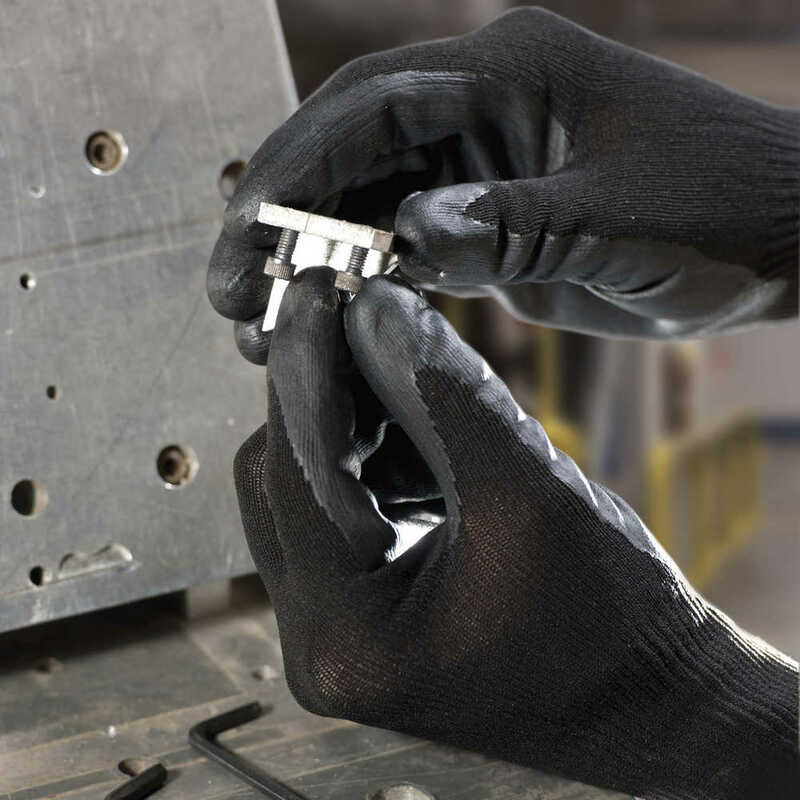 The hand-specific gloves have a high EN388 Level 3 rating, making them popular for use in automotive assembly, aerospace assembly, handling of metal, glass or wood, warehousing and general manufacturing applications. 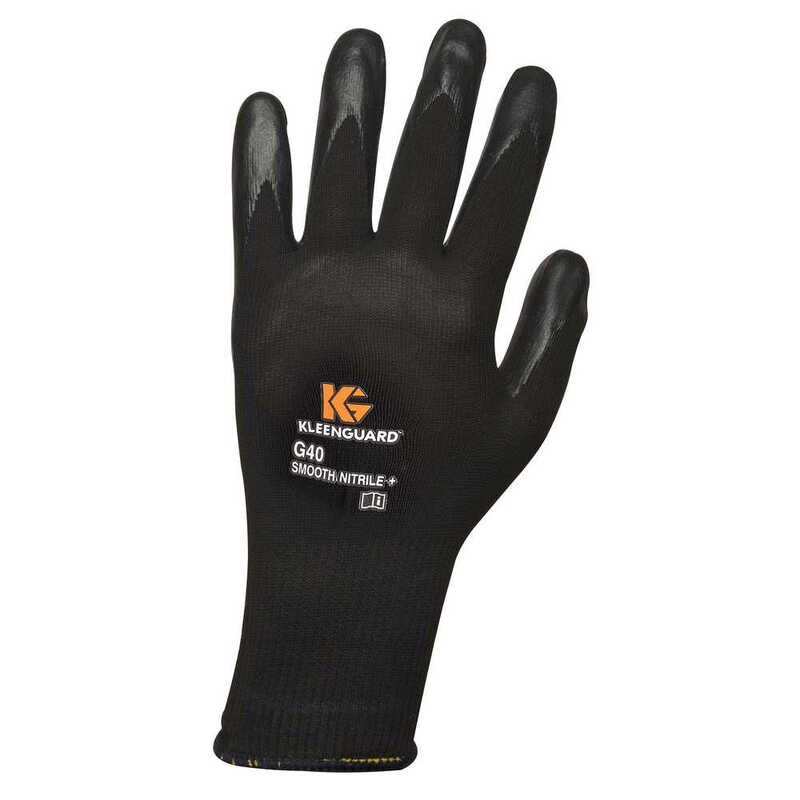 The Jackson Safety G40 Smooth Nitrile Coated Glove performs well in a wide range of applications and provides workers the required protection, plus strength, grip and dexterity. 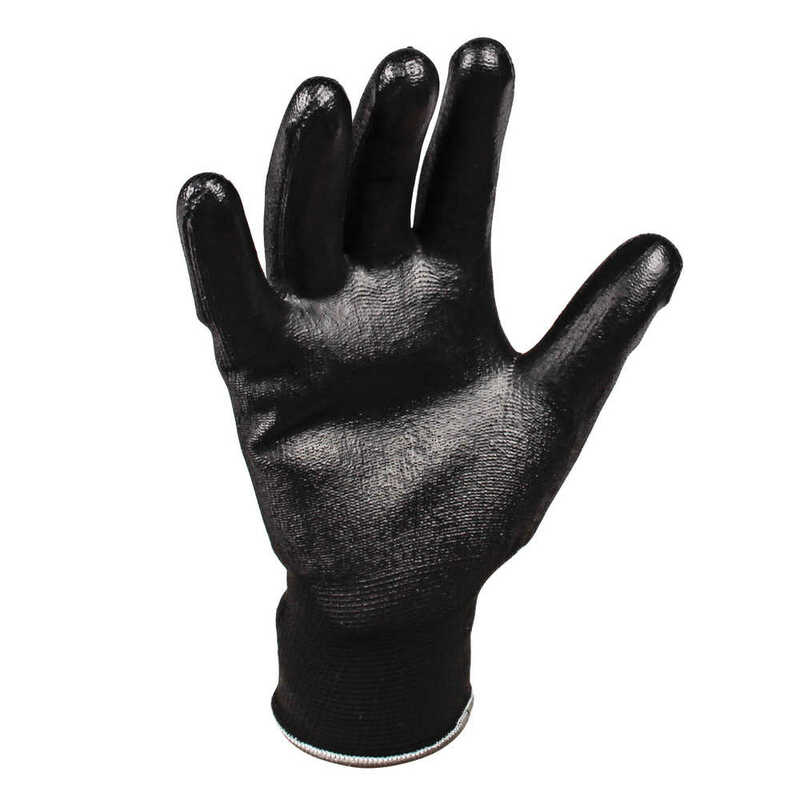 The dark black coating hides dirt for longer wear and the abrasion-resistant nitrile gloves are available in sizes from extra small to 2XL, so your workers can enjoy a good fit.